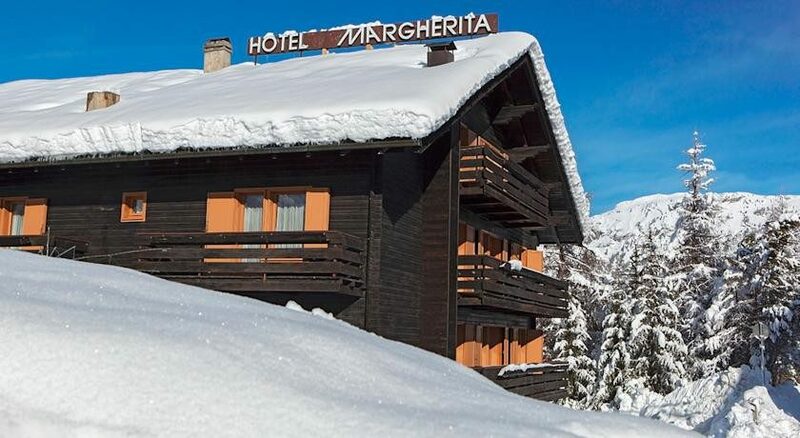 Quietly situated in an elevated position overlooking the village of Livigno, the family run Hotel Margherita is about 800m away from the Mottolino gondola, easily accessed by the free ski shuttle. The comfortable guest rooms have satellite TV and bathrooms with shower and wc. Rooms can sleep from 2-4 people. Many rooms have extra facilities of kitchenette and refrigerator. 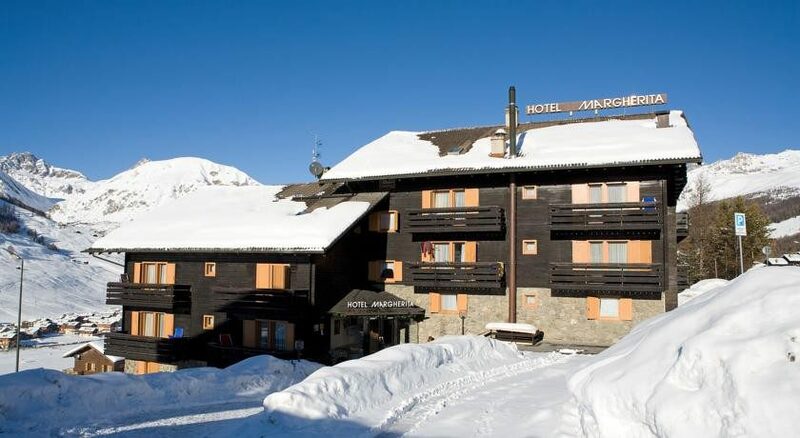 The Hotel restaurant – the well known ‘La Stua’ – serves breakfast and dinner, including many local dishes of the Valtellina. 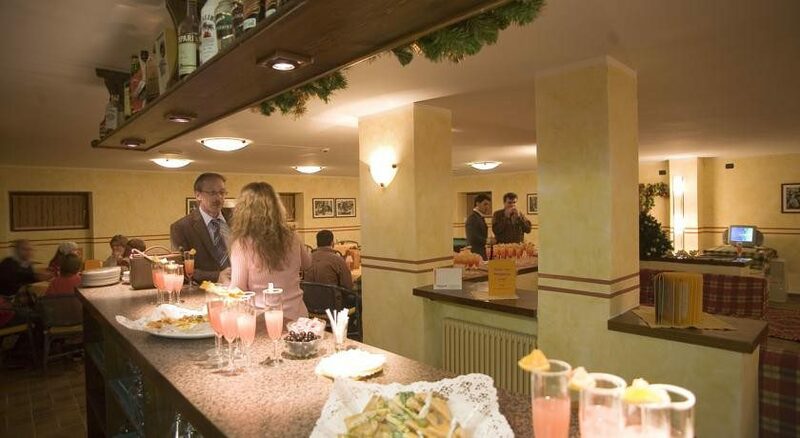 The hotel bar is a popular venue both after skiing when nibbles are served and after dinner to enjoy coffee and an after dinner drink. 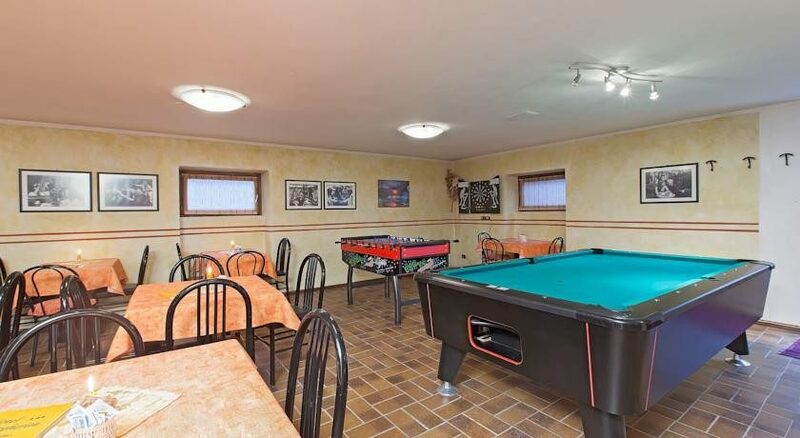 Table football and billiards are available in the bar area. Guest facilities include a sauna and cold tub, and for self drive guests, there is free parking.